The “Internet of Things”, or IoT for short, is a buzzword you’ve probably heard many times before, but what does it really mean? Simply put, an IoT product is just a sensor with the ability to call home and execute functions that it’s designed for. It’s become a hot topic in the last decade, but IoT has actually been around much longer than that even. One of the first mainstream consumer-facing applications was implemented in 1982. It was a smart Coca-Cola vending machine that reported the status of the vending machine so a technician could be sent to refill the cans when it was running low. 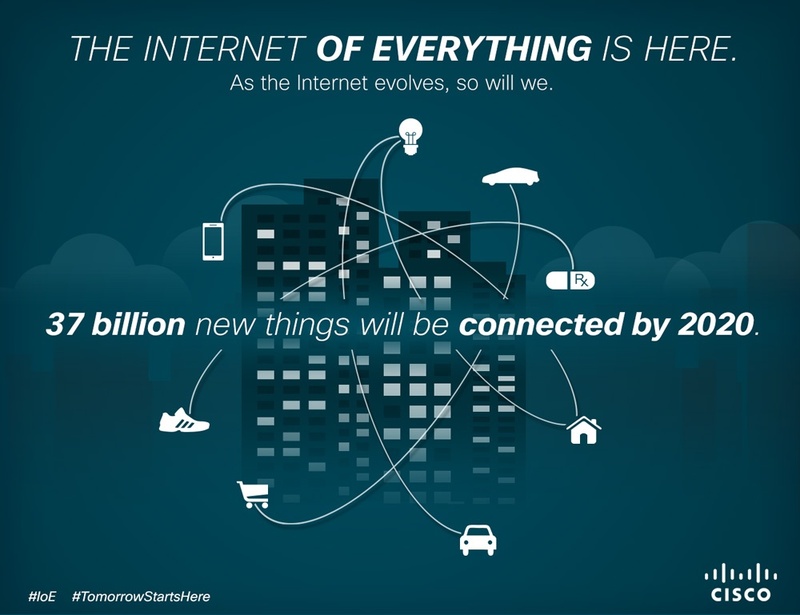 If we fast forward to 2020, researchers predict 30-50 BILLION devices will be connected. By comparison, that’s 4-7x the world’s population. Guest post by Lewan Solutions Architect Priyank Ghedia. 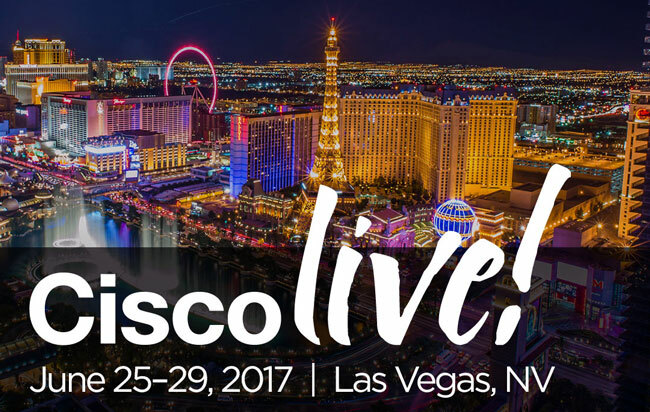 Cisco Live is one of the most awaited events every year for networking enthusiasts. This year the conference returned to Las Vegas, June 25 – 29 with some impressive stats: 28,000 attendees , 3,000 speakers and 1,000 education sessions. There was something for every type of IT professional with sessions on Border Gateway Protocol (BGP), firewalls, data center architectures, cloud security plus opportunities to talk to industry specialists, peers and networking experts. When installing Cisco Spark on a new system, if you encounter a conflict with your roaming profile that prevents the install, here's the fix. The error I received was: The older version of Cisco Spark cannot be removed. Contact your technical support group. 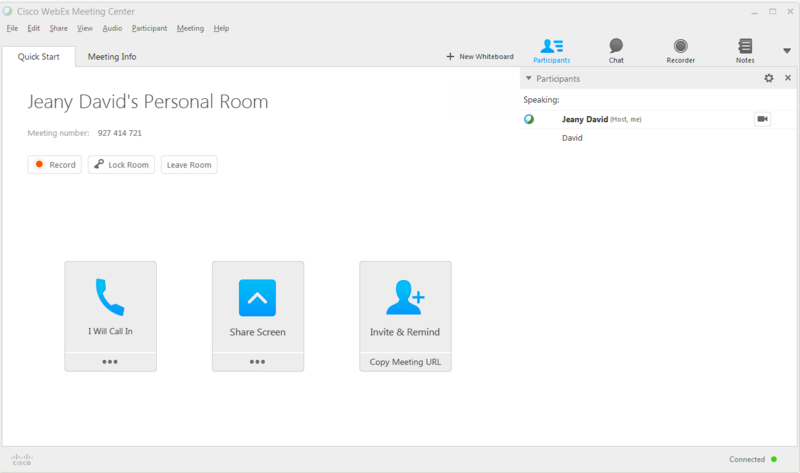 Screen sharing in Cisco WebEx can be a great tool for presenting to multiple viewers. But what if you only want to share one application and not your entire desktop with your audience? You might have other windows open that contain proprietary information like Jabber chatter or email, or just additional windows that aren't pertinent. This how-to post will guide you through a worry-free way to present only what you want without the risk of showing more than intended to viewers. Most Unified Communication deployments today require end users to dial an 8 or 9 prior to making outbound calls. Meaning users are asked to use the ‘Edit Dial’ soft key when trying to dial back a number in their call history. Yes, there are methods available to modify inbound calls by creating route patterns, translation patterns, calling party transformation patterns, updating device pools and editing gateway configurations. These processes can be cumbersome though as you must come up with one or more wildcard to match every possible number which might end up as a missed call. The good news is that there is an easier configuration option that will save yourself on setup time AND save your end users from having to perform this bothersome step. Assume that you have a branch office reporting connectivity issues/slowness but your organization does not have realtime monitoring tools (such as SolarWinds NetFlow Analyzer) which can help you quickly narrow down the culprit. We will discuss how to identify which hosts are moving the most traffic and go over how (if desired) to locate a host on your network and disable or limit its connection. Lewan is pleased to announce we have again achieved the Cisco Channel Customer Satisfaction Excellence award, the highest distinction a partner can achieve within the Cisco Channel Partner Program. 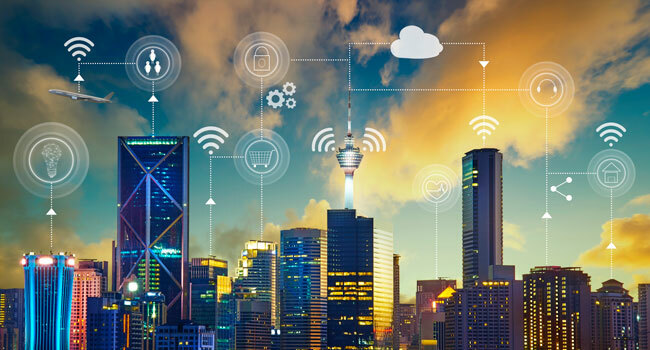 To building security across their products, Cisco says it is adding more sensors to network devices to increase visibility, more control points to strengthen enforcement, and pervasive threat protection to reduce time-to-detection and time-to-response. Interest in Software Defined Networking (SDN) continues to grow through the ability to make networks more programmable, flexible and agile. 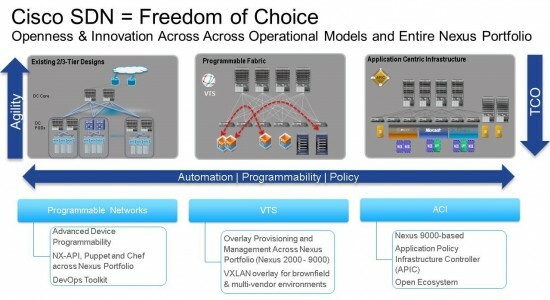 This is accomplished by accelerating application deployment and management, simplifying automating network operations and creating a more responsive IT model.